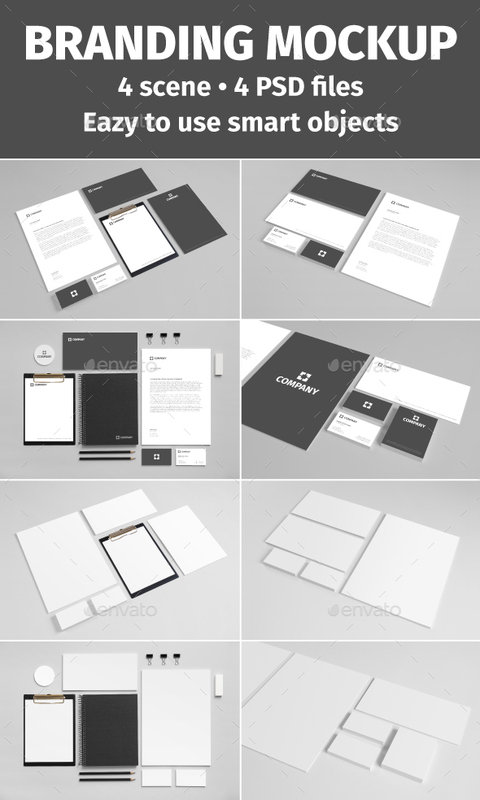 Branding Stationary Mockup Set is a set of professional branding print items that will allow you to create and present a realistic display for your branding stationary designs in a professional way. 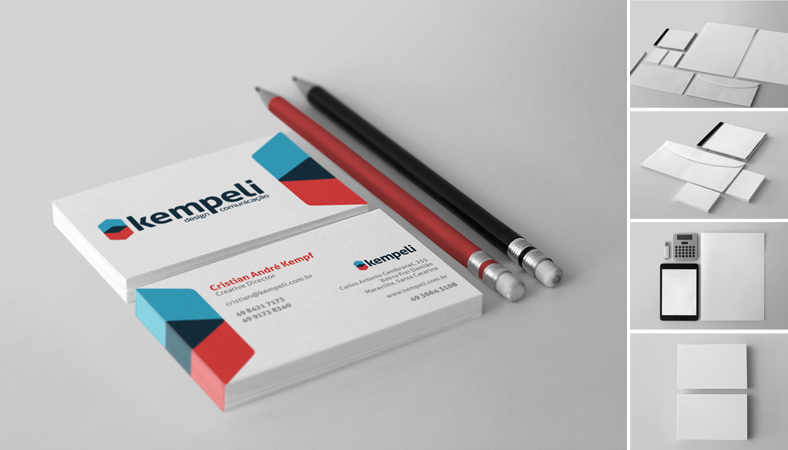 You can use this mockup for marketing campaigns, and brand marketing. 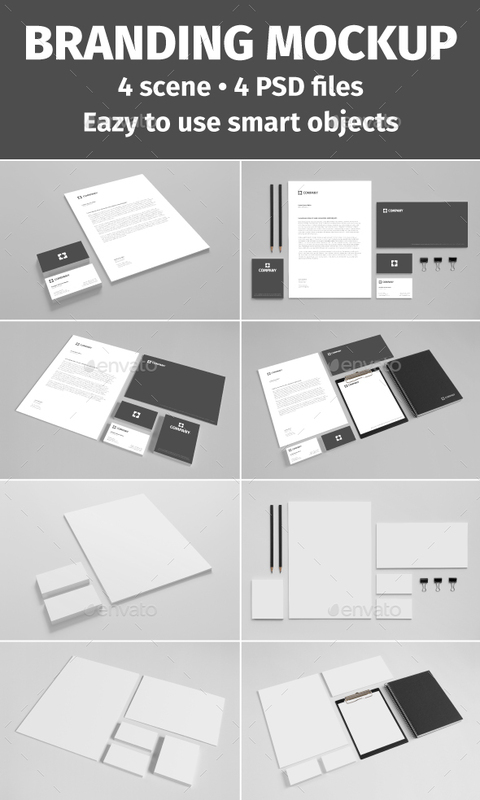 Mockup has 10 mockups with 9 most common branding items: Business Card, Front and Back Stationary, Invoice, Envelope, Folder, CD Label, CD Case, Notepad and ID Card. 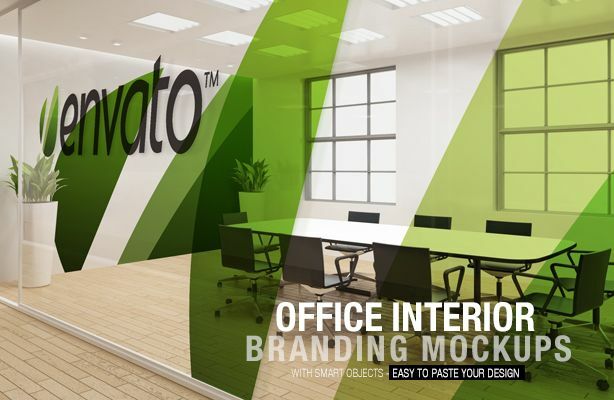 This download includes 10 high resolution Photoshop files. Photoshop files are fully layered and easy to use. One click change. 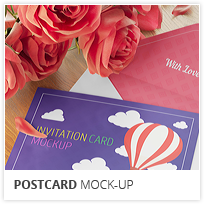 IMAGES and DESIGNS used in the MOCKUP preview are NOT part of the download. They are for illustration purposes only.